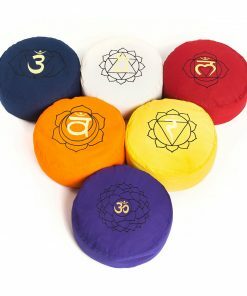 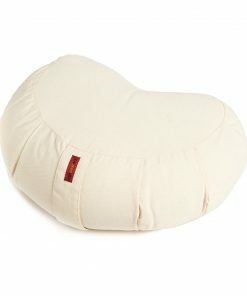 Yoga meditation cushions from India. 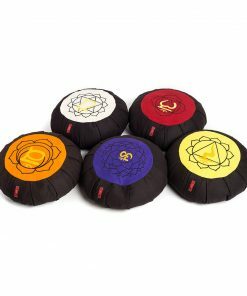 Our yoga products collection meastery was created with carefully chosen and designed products useful, that fulfill the needs of yoga exercise. 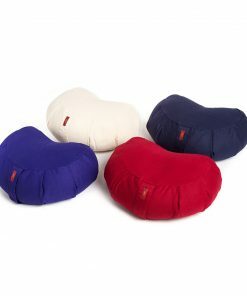 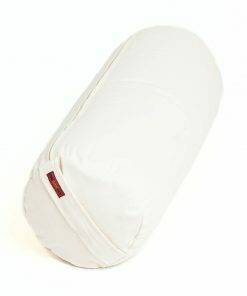 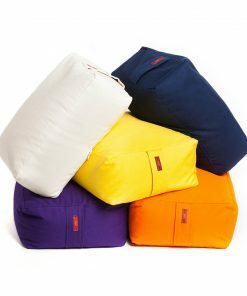 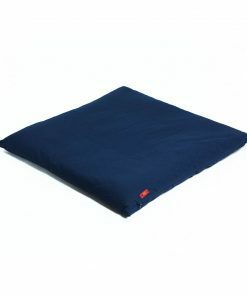 Bolster cushions to assist you during yoga practice or meditation. 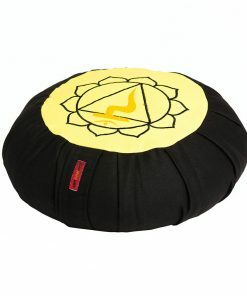 You can find them in a variety of shapes. 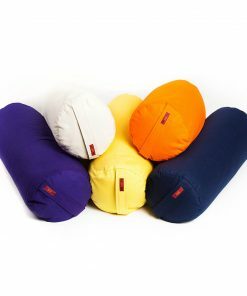 All of the cushions have a zipper leading to a second inner sheath which contains the filling. 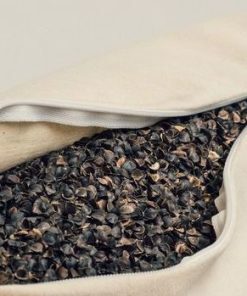 The meastery zafus and bolsters are filled with buckwheat seed hulls, while the meastery zambuton is filled with cotton. 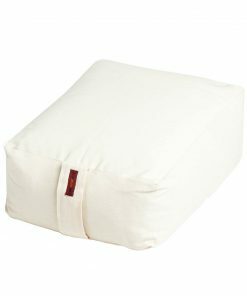 We pay close attention to the quality and appearance of our products. 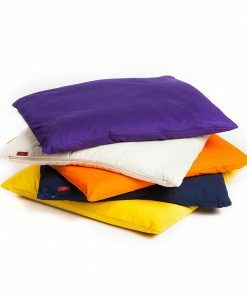 All meastery cushion bags are made of 100% cotton and can be easily removed to be washed. 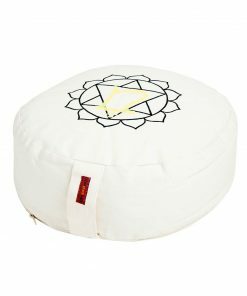 We keep growing up our collection of yoga items, always depending on your needs and always with preference to eco-friendly materials!